This workshop series — “Seeing is Not Believing” — was developed specifically for church year B, the year of the Gospel of Mark. 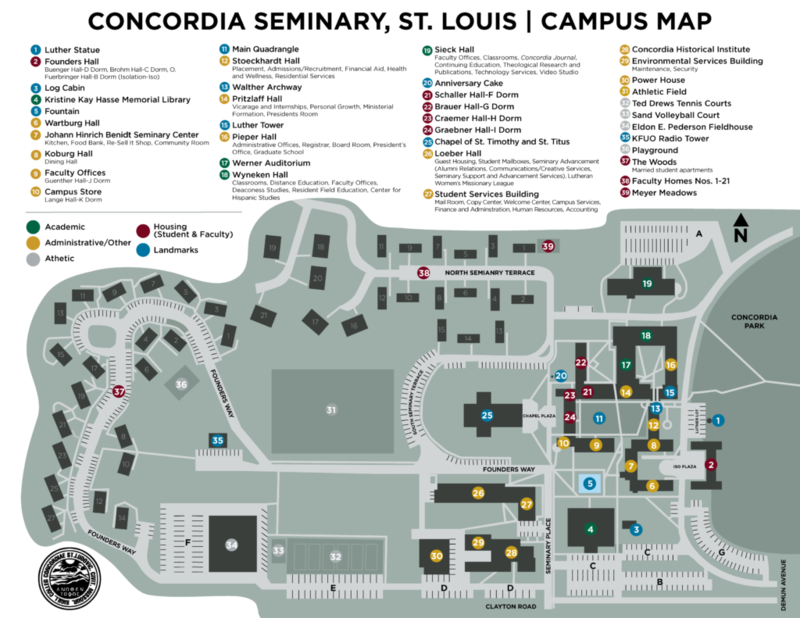 Concordia Seminary, St. Louis faculty developed it in response to a request from pastors in the St. Louis region. A pre-Lenten workshop was held on the Concordia Seminary campus to present this material on Jan. 20, 2012. Hence, the preparatory material here works best in conjunction with the videos provided with it. The workshop material includes a thorough introduction to Mark by Dr. James W. Voelz (which could be used throughout year B); sermon studies for Lent, Ash Wednesday, Maundy Thursday, Good Friday, and Easter; and worship resources for the same period. 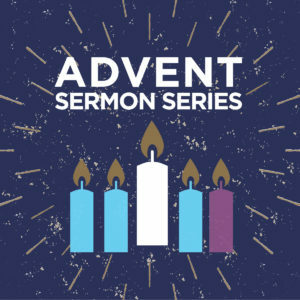 We call the sermons “studies” because they take various forms with the various authors: in some cases, manuscripts, in others outlines, in others notes, in others a combination. Regardless, there is enough material each week to easily develop a full sermon. 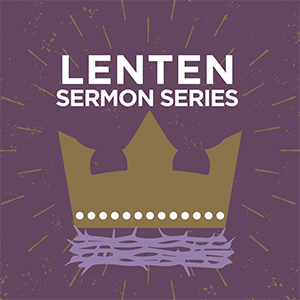 This workshop uses Mark’s passion as the source and backdrop for a full Lenten midweek series, exploring the rich themes of Mark’s passion to discover anew the person of Jesus Christ and what it means to believe in Him.